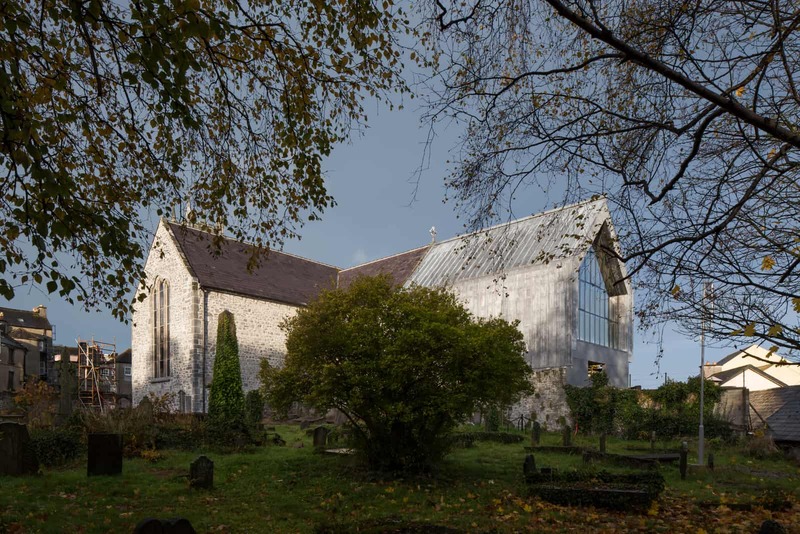 Irish Construction Industry Awards 2018 – Duggan Brothers Ltd.
At the recent Irish Construction Industry Awards Duggan Brothers were recipient of the Conservation Project of the Year Award – for the ‘Medieval Mile Museum, Kilkenny’, which we are delighted to have achieved yet another mark of excellence for. The project was completed on time, to an award-winning standard and within budget, it’s also worth noting that the final account was agreed within 2 months of the PC Cert being issued. This would not have been possible without a collaborative approach by all parties involved. 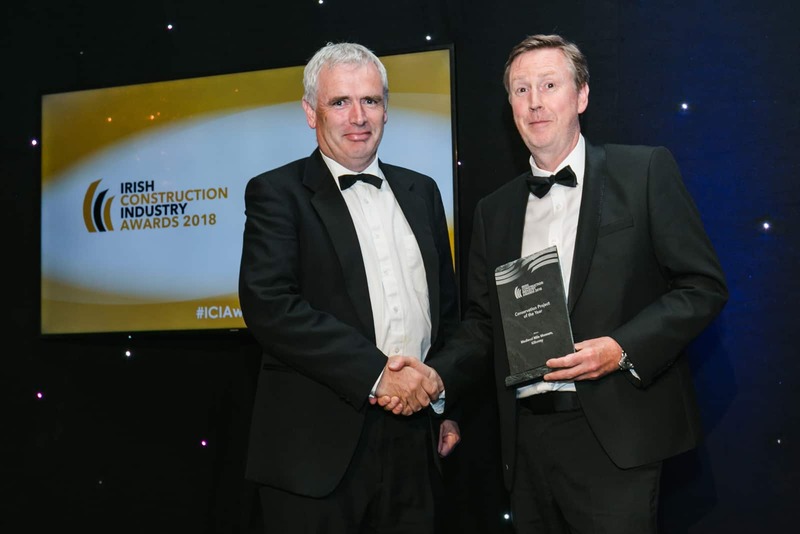 Since launching in 2014, the Irish Construction Industry Awards has established itself as the benchmark for those demonstrating excellence and innovation in Ireland’s construction industry. 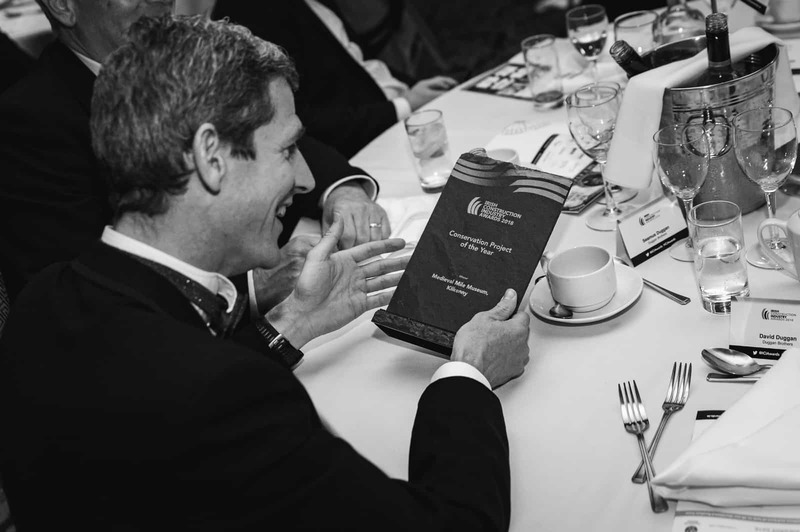 The awards ceremony is attended annually by the cream of Ireland’s construction industry, offering a unique opportunity to network and celebrate with hundreds of senior executives. It is a fantastic achievement to have been awarded a mark of excellence at the prestigious awards ceremony.